Trump's peace plan will be stymied by PLO false narrative and falsified history. Nabil Abu Rudeineh - spokesman for Palestine Liberation Organization (PLO) Chairman Mahmoud Abbas – has angrily reacted to President Trump’s intensive diplomatic efforts seeking to enlist Egypt, Jordan, Qatar and Saudi Arabia in advancing Trump’s long-awaited “deal of the century” to end the Arab-Jewish conflict. 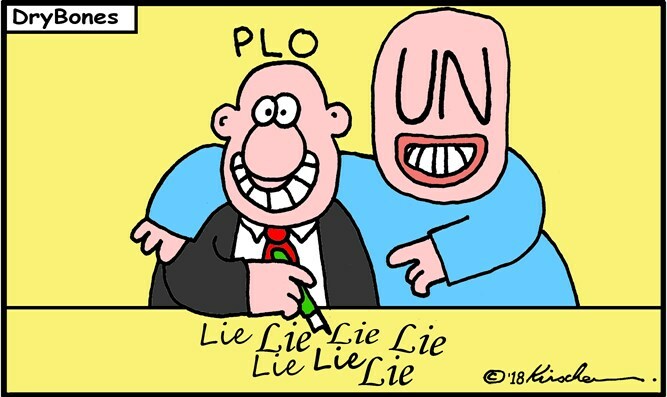 Creating false facts and falsifying history has been the province of the PLO and the United Nations (UN) for decades. The 1968 PLO Charter declared the 1917 Balfour Declaration, the 1922 Mandate for Palestine and everything subsequently based on them to be null and void. 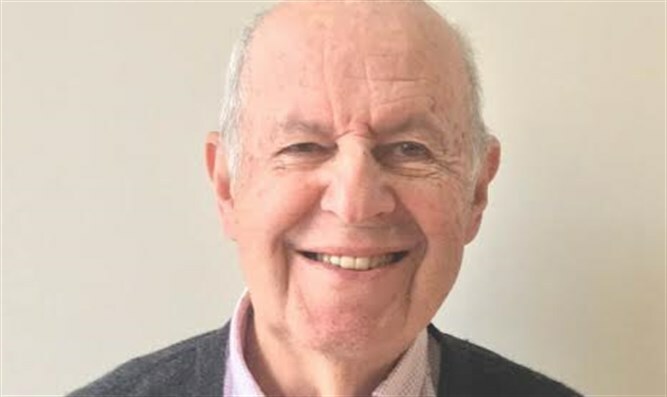 Resolution 181(II) clearly denied the existence of any distinctly identifiable Palestinian people in 1947 – yet the Study falsified this narrative. The Study also omitted to mention that 78% of Palestine had already become an independent Arab State in 1946 and been renamed the Hashemite Kingdom of Transjordan. Creating a separate state for the “Palestinians” - never identified as a separate people by the international community in 1947 – is seen by that same international community in 2018 to be the only solution capable of ending the conflict between Jews and Arabs. Two peoples – the Jews and the Arabs – already have their own independent States in former Palestine - named Israel and Jordan. "Despite the burden of regional issues, there are things that cannot be weighed with gold and humanitarian aid, or solutions that try to cut from a more than 100-year-old historical conflict." This is the first time the PLO has ever acknowledged that the Jewish-Arab conflict originated in the events following the Balfour Declaration in 1917 – not the events following the 1948 Arab-Israel War. UN Secretary-General Guterres helped perpetuate this falsehood when recently referring to the “Israeli/Palestinian conflict”. British reversal of this policy in 1922 saw Transjordan – today called Jordan – totally closed to Jewish settlement to prevent the reconstitution of the Jewish National Home there. The 1937 Peel Commission counted for nothing. Forty crucial years in Palestine’s history until 1948 were shredded by the PLO and materially altered by the UN Study in propagating the “Inalienable Rights of the Palestinian People”. Rudeineh’s statements mark a welcome return to reality. Getting other Arab interlocutors to replace the PLO in negotiations with Israel remains Trump’s crucial starting point to ending the Arab-Jewish conflict.